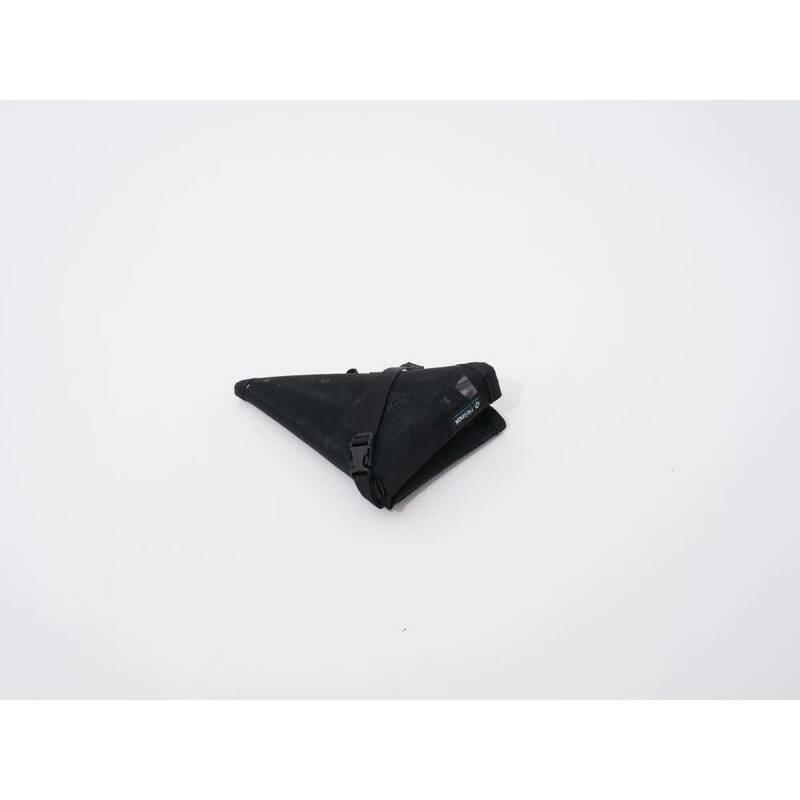 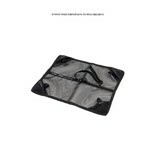 A convenient footprint for your Helinox chairs, keeping you and your chair from sinking into mud or sand. 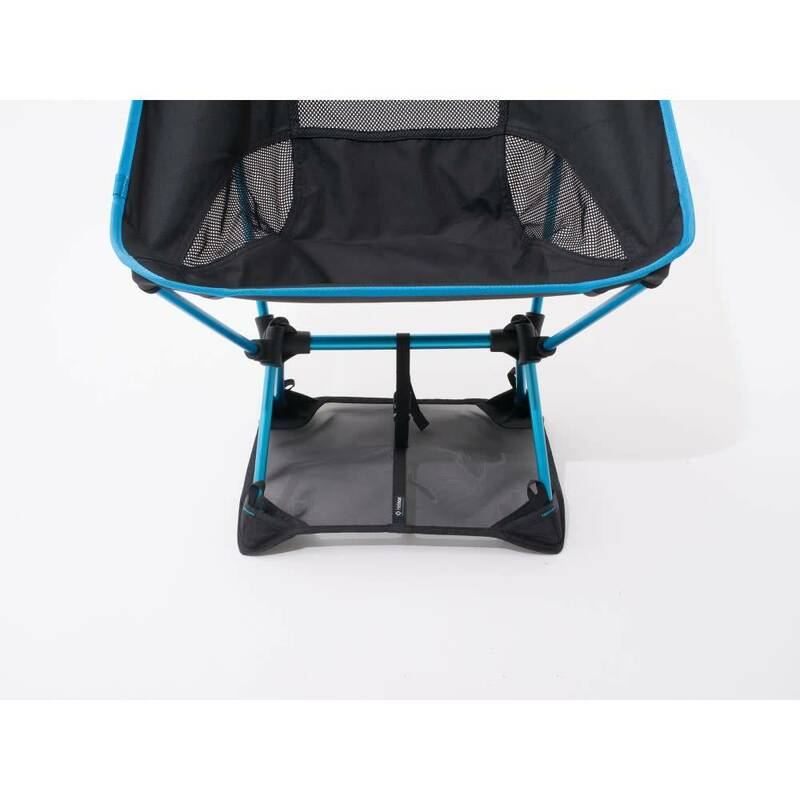 The chair legs slide into the reinforced corner pockets and the Ground Sheet can be secured to the chair with the center attachment. 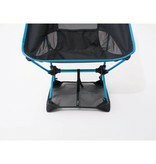 It can be folded and packed together with the chair.